The statewide gas price average in Texas is now $2.76 for a gallon of regular unleaded fuel, according to the AAA Texas Weekend Gas Watch. That price is six cents more than last week and is 58 cents more per gallon compared to this day last year. 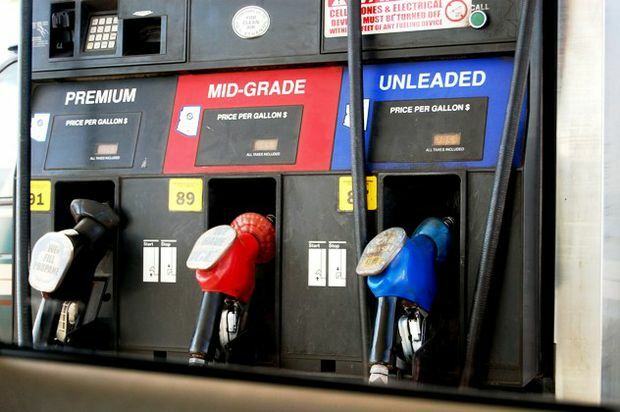 Of the major metropolitan areas surveyed in Texas, drivers in Midland are paying the most on average at $3.06 while drivers in Wichita Falls are paying the least at $2.65 per gallon. The national average price for a gallon of regular unleaded is $2.96, which is six cents more than this day last week and 59 cents more than the price per gallon at this same time last year. While the statewide average remains below $2.80 per gallon heading into the busy travel period of Memorial Day weekend, three Texas cities surveyed by AAA are seeing gas prices above $3.00 per gallon for the first time this year. Midland, El Paso and Odessa have all surpassed the $3 mark, currently sitting at $3.06, $3.03 and $3.02, respectively. However, higher gas prices are not keeping holiday travelers home this weekend, with automobile travel expected to increase for the fourth straight year, by nearly 5 percent over last Memorial Day. The 88 percent of travelers choosing to drive will pay the most expensive Memorial Day gas prices since 2014. Gas prices are up primarily due to expensive crude oil, record gasoline demand and shrinking global supply. The South and Southeast region continue to tout the cheapest gas in the country, but prices are at least 50-cents more expensive than this time last year. Inventory levels in the region continue to fall and have now reached their lowest point in two years.